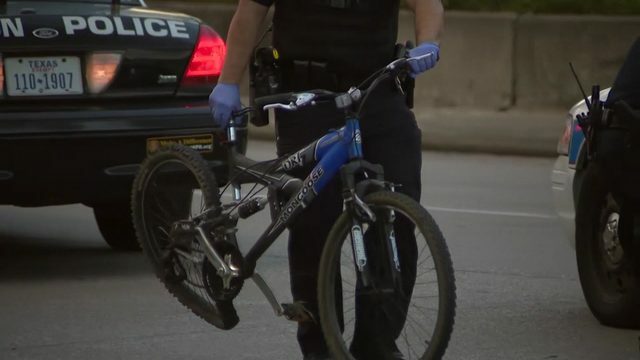 HOUSTON - Houston police took a man into custody after they said he attempted to carjack a KPRC2 news van and then stole a police car. 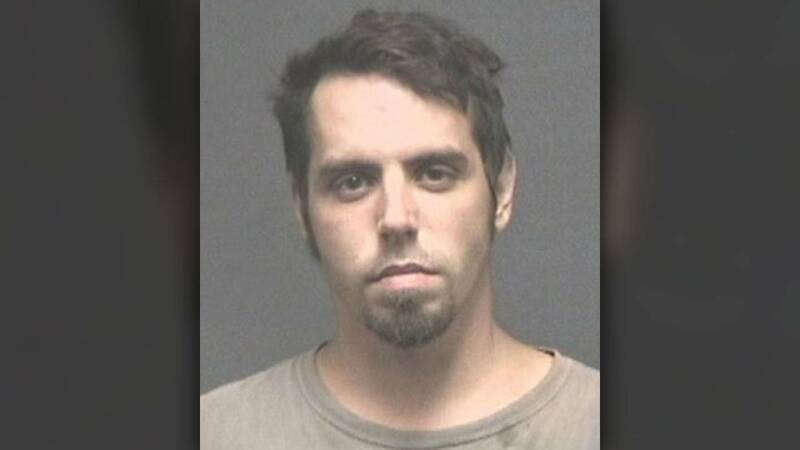 Police found the man, identified as 29-year-old Alex Allen Jenkins, about 11 a.m. Monday at the University of Houston Energy Research Park in the 5000 block of the I-45 Gulf Freeway feeder road. A UH police officer spotted Jenkins, who police said was acting suspiciously, and took him into custody. Jail records released Tuesday morning showed Jenkins was charged with unauthorized use of a vehicle, aggravated robbery with a deadly weapon and two counts of assault on a peace officer. Alex Allen Jenkins is seen in this mugshot released by the Houston Police Department on Oct. 16, 2018. 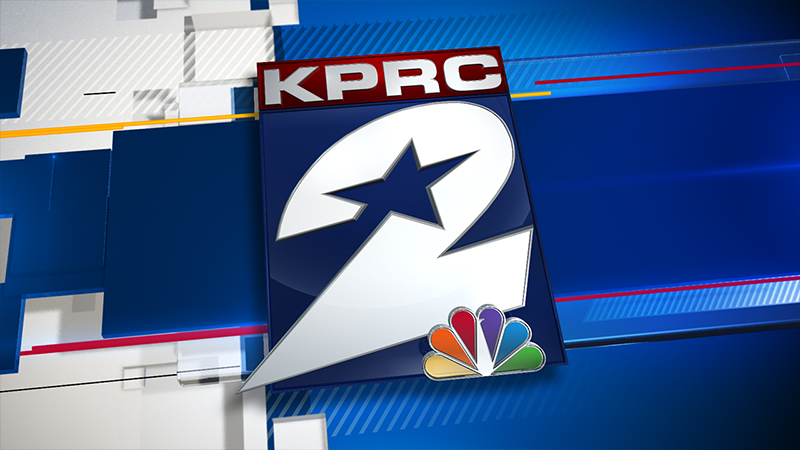 Police said a stolen vehicle crashed into a KPRC2 van about 4:40 a.m. Monday at the intersection of Texas and Chartres streets downtown. KPRC2 reporter Sofia Ojeda said she and her photographer, Damon Sales, were on their way to cover a story when they stopped at the intersection for a red light. A car sideswiped the van and the driver of the car tried to carjack them. "He said, 'I'm stealing your vehicle. I'm stealing your vehicle,'" Sales said. "He tried to pull me out. We're buckled in, and he's, like, 'Get out! Get out! Get out!'" 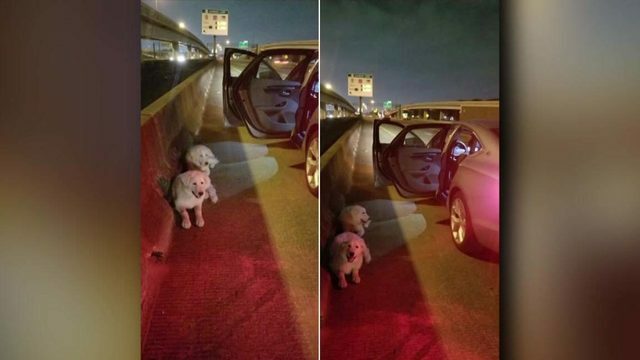 A pair of Houston police officers stopped to help. The man pushed one of the officers down and then dragged the other one out of the vehicle. 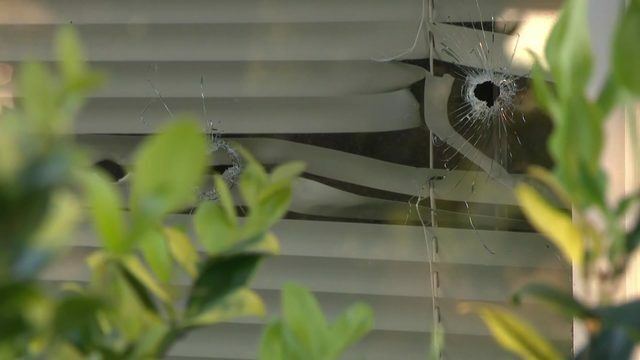 "At some point, (the) suspect attacked one of the officers, and somehow during the struggle the suspect was able to get into (the) officer's patrol car," Robbery Detective Sgt. Russell Gray said. Authorities said a detained juvenile was in the cruiser at the time it was stolen. "He dropped the 16-year-old detainee off two blocks to the north of here," Lt Larry Crowson said from the scene. Police found the stolen cruiser in some woods near Produce Row and Old Spanish Trail in southeast Houston. 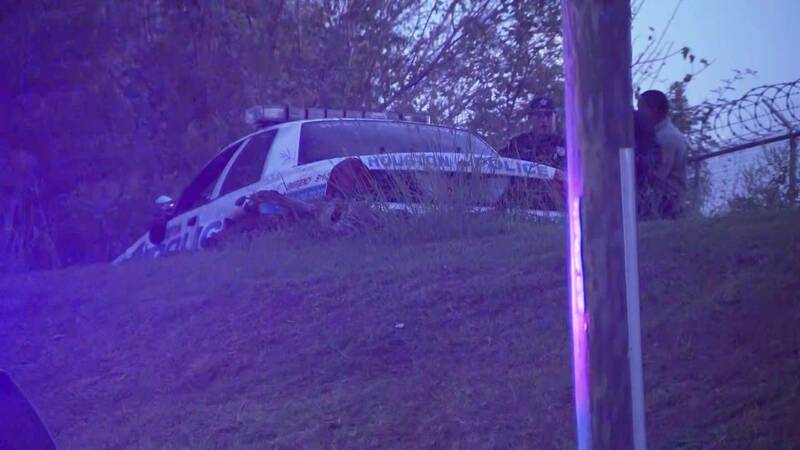 A Houston police cruiser is recovered on the city's southeast side after a man stole it during a carjacking near downtown Oct. 15, 2018. Officers were searching the area in an effort to find the driver, police said, but it's not clear if this is the location where the man was found. 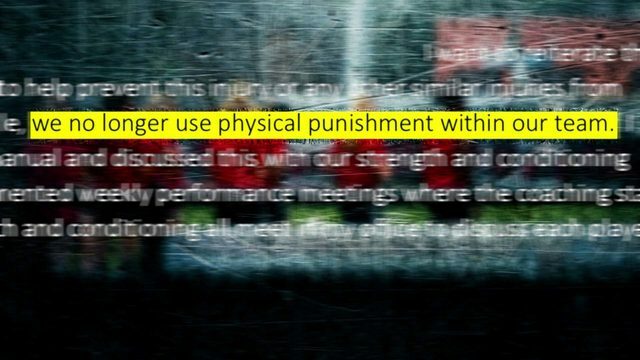 Ojeda and her photographer were taken to a hospital to be evaluated. The Chevy Malibu that rammed into the news van was stolen from a Valero gas station at 7016 West FM 1960, according to authorities. "The guy on the bike sees an opportunity ... takes the car. My brother just got that car," Sha Smith said. Smith's brother had stepped into the Valero to deliver newspapers, she said, when the man jumped into the running car and drove away. Anyone with information about the case is asked to call Crime Stoppers at 713-222-8477.